Just as Al Green’s “Back Up Train” was pulling out of Grand Rapids, Michigan, for a whistle stop tour to the top of the charts, producer Palmer James began eyeing another Furniture City branch line: The TMG’s. 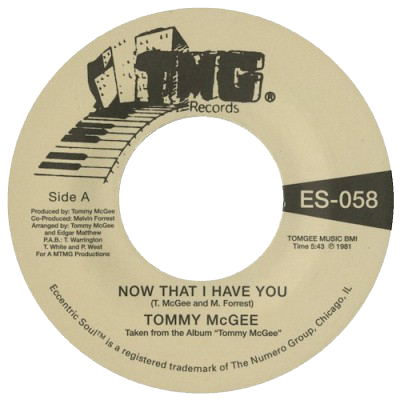 Founded by 13 year-old Tommy McGee, the septet blew out three organ-funk 45s in the late ’60s before Palmer convinced McGee to step out from behind the B-3 and let his falsetto shine. Tracking began on his debut LP in December 1969 at Cinema Sound, backed by a host of Detroit ringers and ex-TMG’s alike. When Palmer’s cash ran out midway through the sessions, the album was put on ice. 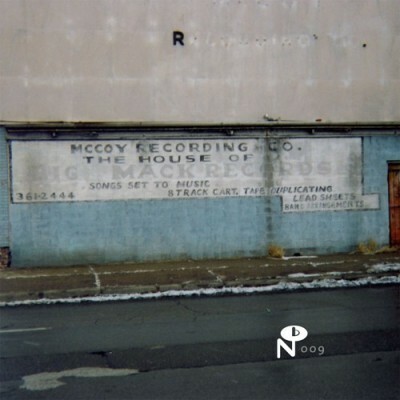 After a brief stint in Philly and an even briefer one on Mercury Records, McGee returned to Grand Rapids to put the finishing touches on his magnum opus. Palmer James had followed his first protege closely, and employed several of I’m Still In Love With You’s tricks on Positive-Negative. “To Make You Happy” came straight out of the Howard Grimes school of wrinkle-free soul drumming. 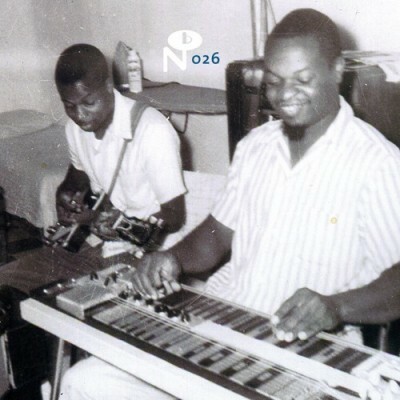 Guitarist Charles Smith did his best Teenie Hodges impression on “Come On.” Arranger Eddie Hollis used the Grand Rapids Symphony Orchestra as a perfect foil to Green’s use of the Memphis Brass. Issued on McGee’s own MTMG imprint in 1976, Positive-Negative’s 500 copies stretched out across western Michigan and into Chicago’s southside. After Brunswick Records took notice, the LP was shelved in favor of a more modern follow up that would never materialize. McGee’s career sputtered throughout the ’80s, and by the end of the decade he had ceased recording and performing entirely. 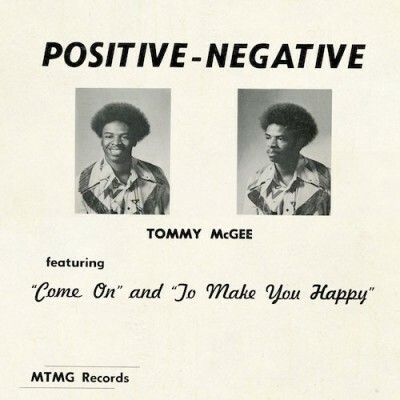 40 years since arriving five years too late, Tommy McGee’s Positive-Negative has been remastered and replicated down to the tiniest of typesetting mistake.